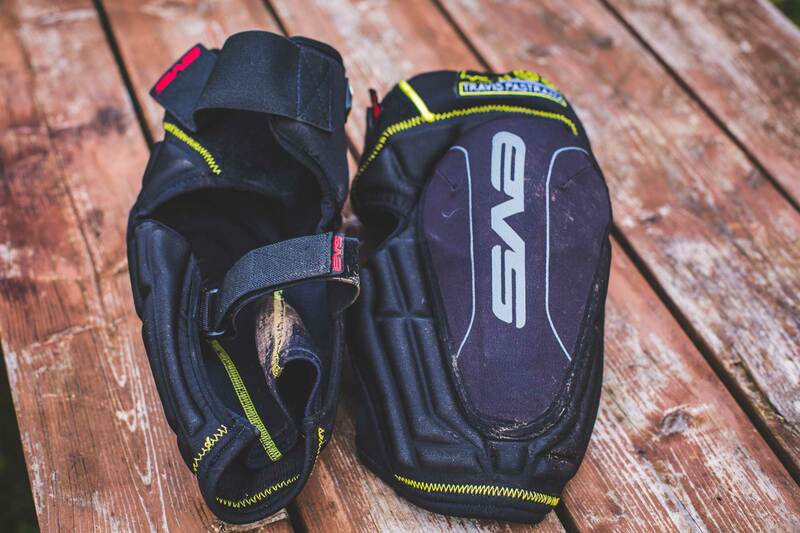 ﻿ EVS TP 199 Knee Pad Review. Up to the Task or All Hype? 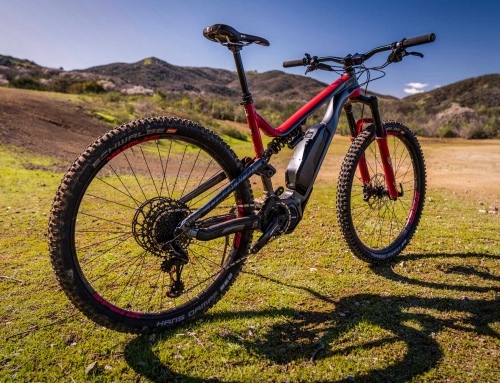 EVS is not a well-known name in the mountain bike industry, but they have been protecting motorcycle riders for the past 30 years. EVS worked with one of the biggest names in action sports, Travis Pastrana, to develop the TP 199 Knee Pad. Since then they’ve worked to streamline and fine tune that first pad into the TP 199 Lite Knee Pad. With EVS’s experience in creating protection and Travis Pastrana’s knack for hitting the ground mean the TP 199 Lite Knee Pad could be the perfect mountain bike and dirt bike pad? Let’s find out. The main difference between the TP 199 Lite and the TP 199 is that the TP 199 has more shin protection than the Lite version. The TP 199 Lite comes in two sizes: small/medium and large/extra large, and is a slip on pad with upper and lower Velcro straps to adjust the fit. The pad is constructed with a circular gel donut and a silicone strip on the inside knee to limit migration while riding. 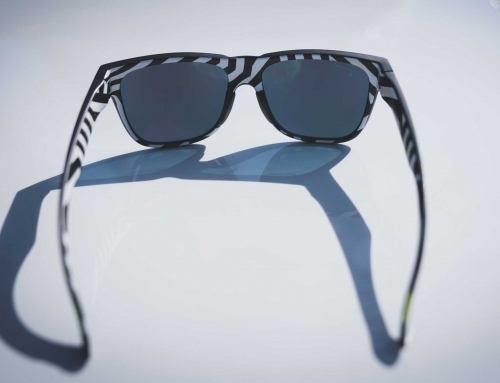 They also have a fully breathable mesh back to help keep things cool. We’ve put in a lot of winter miles with these pads over the past couple of months. Most of those rides have been wet shuttle rides, but we have done several longer rides that involved a considerable amount of climbing, and we have to admit, that we even did a couple of dirt bike rides wearing the TP 199 Lites. After sliding the pads on, the first thing we noticed was that the circular gel donut fit nicely over the patella (knee cap). There were no strange seams in the pads that aggravated the skin around our knees and adjusting the fit was easy thanks to the Velcro straps. Our one complaint with the Velcro straps is that the contact area seemed to run out fast when we were trying to tighten the pads. A larger contact area would allow a better fit for a wider range of riders. Since most of our test period has been the last 3 months, overheating has not been a concern. Over half of those rides were in the rains that accompany the Pacific Northwest winters and, for the most part, our knees stayed warm and dry. The pads didn’t take long to dry out and they don’t smell funky from being wet on almost every ride. Something we truly appreciate. After a bit of pedaling at the start of a ride the pads need a little bit of strap adjustment, but once they found a comfortable spot on our legs they seemed to stay put. Like with most pads there was some shifting when climbing but it wasn’t enough to turn us off. The TP 199 Lites offer good coverage on both the front and side of the knee. The inside of the knee pad has a bit more coverage than the outside of the knee, and this was nice for those times when your knees come in contact with your bike. Luckily the crashes that we had in these pads were not major ones. The crashes we did have were mostly due to slipping out on wet roots at slower speeds and the pads did their job well. They didn’t shift around after impact and we came out of them without injury. The TP 199 Lite is a great do it all pad and we will continue using them for shorter after work rides, shuttle days and laps in the bike park. They won’t be our go to pad on a ride were there is a lot of climbing in between downhill sections. They are a bit too bulky for those kinds of days and there is a bit of space created between the pad and the knee when pedaling. 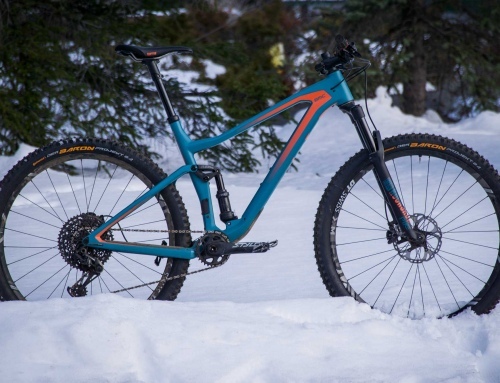 Overall though, we were pleasantly surprised considering the brand and namesake of the pads aren’t staples in the mountain bike world. We like the simple look, how fast they dry out and we can see them breathing well on hot summer days. 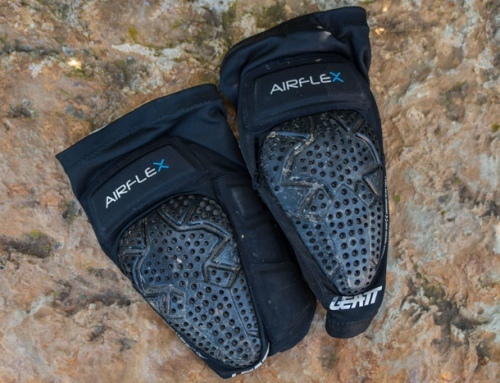 With a couple of minor adjustments to the shape of the pad and the Velcro contact area we could see them being some of our favorite mountain bike and dirt bike pads.